A new report from URAC, a self-described independent, nonprofit, third-party healthcare quality validator based in Washington, D.C., describes the growth of telehealth adoption in the United States as potentially helping to drive the transition to value-based healthcare — an idea that’s long been expressed by experts in digital care delivery. 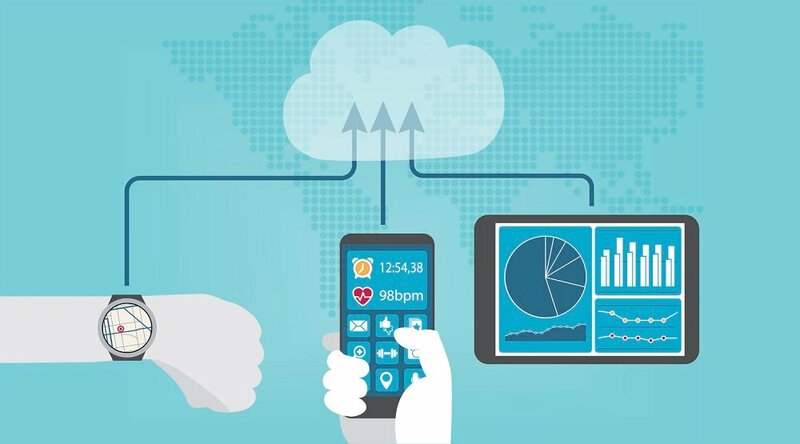 “The healthcare industry can look to payer-providers … for evidence of the value of telehealth in cost savings, improved health outcomes, quality of care, and patient satisfaction,” the URAC report states, citing its own recent Industry Insight Report on the topic of telehealth adoption and its potential benefits. Yet that choice needn’t be a burden. According to the experts at Care Innovations®, telehealth and its associated models like remote patient management (RPM) can offer providers a convenient and cost-effective way to transition to value-based care — increasingly seen as a necessity as the nation transitions away from fee-for-service care to a type of delivery that offers better results across a greater span of patient populations. This notion of preserving the use of healthcare’s most expensive aspects for when they’re most needed is a cornerstone of value-based care. It’s also easier said than done! But as organizations across the United States struggle to achieve value in care delivery, the availability of a technology that can accomplish this (while also offering the potential to improve outcomes, patient engagement and member satisfaction) is no minor achievement. 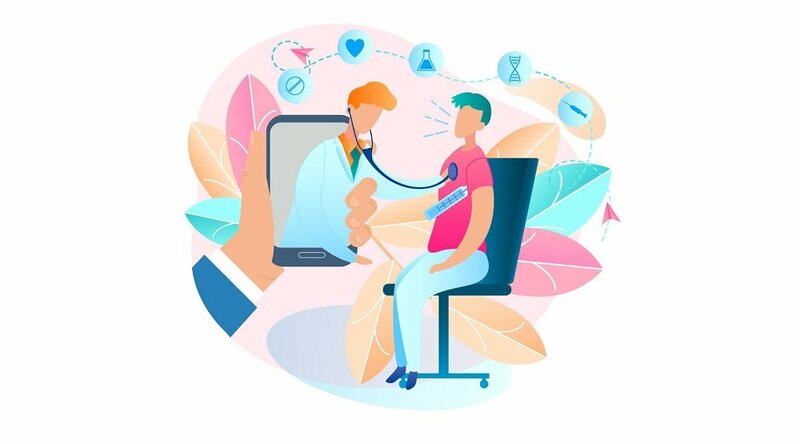 Yet the value achieved by remote patient management and other aspects of telehealth adoption like mHealth and virtual visits may not be immediately apparent to some healthcare providers, who may instead perceive the need to shift to digital delivery as a burden rather than a benefit. These reservations are understandable, especially for smaller organizations; yet they’re also regularly dispelled once a quality telehealth program has actually been put in place, according to our experts. 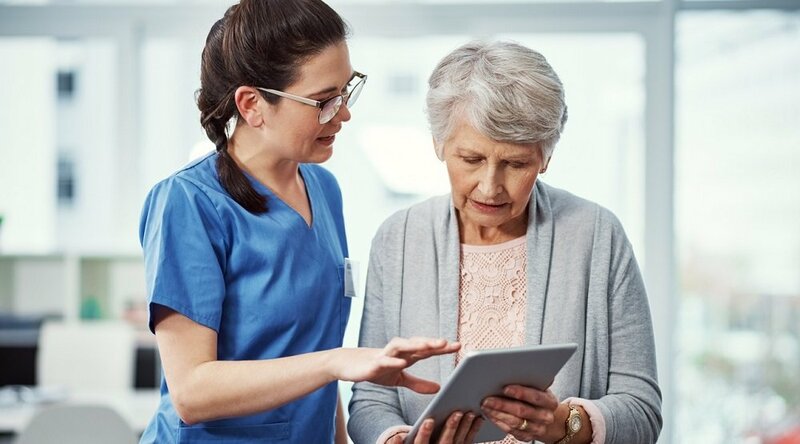 “Often, because of the flexibility of our tool, the customer realizes that there's a much bigger value proposition for them [with RPM implementation] than they may have initially thought,” explains Care Innovations Program Executive Barbara Fullmer in a look at some of the most common challenges to telehealth adoption. 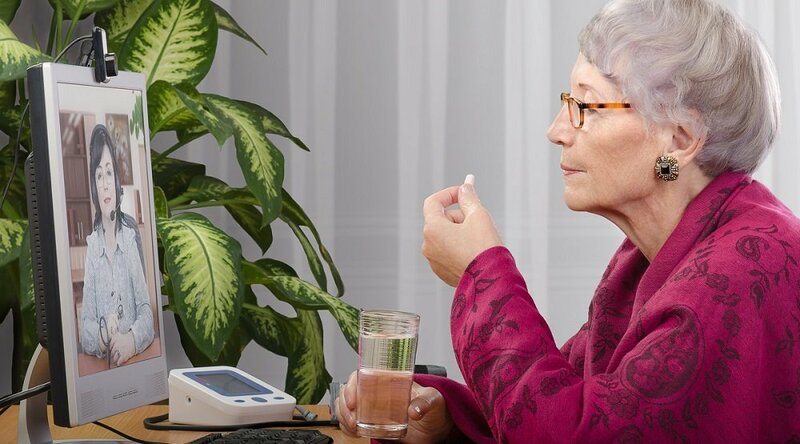 Some providers who have embraced RPM for its demonstrated ability to better manage chronic conditions like diabetes “may have initially thought, I'm only worried about blood glucose level,” Barbara continues. “But once they realize that we can help them manage weight overall, we can help them manage sodium intake, we can help them manage any one of a number of different symptoms or signs of disease exacerbation, often that program becomes much more rewarding,” while the value it offers also becomes clearer. 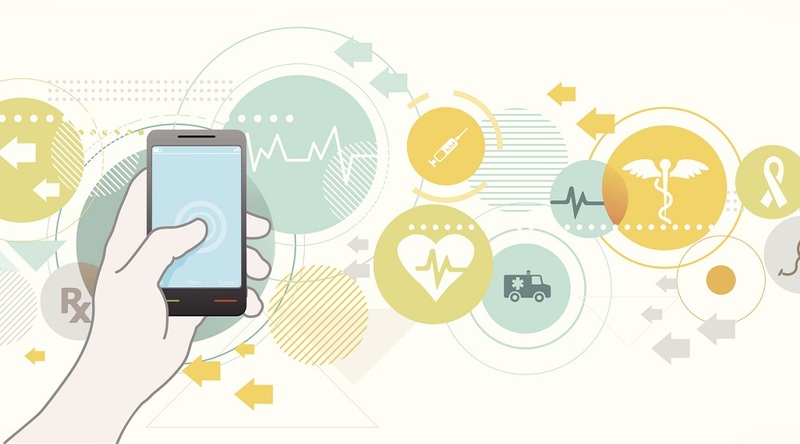 For its part, the URAC report goes on to support the concept of achieving value-based care via telehealth with a couple of examples of health systems that have done just that. For example, Kaiser Permanente, which has previously reported some noteworthy gains in efficiencies thanks to telehealth adoption, is cited as achieving an 87% success rate in reducing the time for “intravenous alteplase to thin blood and restore blood flow to the brain” in its telestroke program in northern California. Interested in learning more about how telehealth adoption can help your organization achieve its goals for value-based care? Our experts are standing by to answer your questions! We invite you to contact us here to schedule a complimentary consultation with a Care Innovations telehealth specialist.